Following my new policy of not making you wait for dessert, starting with Shahrukh! Although last week there was a complaint of too much Shahrukh, so I am going to limit myself to only one photo which is really about the woman he is with Shahrukh and Kajol, looking STUNNING in a red sari. 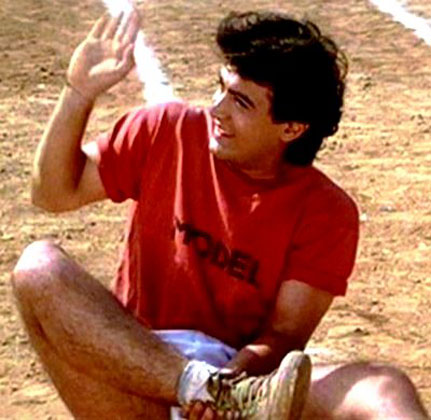 Or is Madhuri better? I’m not sure. The sari is certainly spanglier. Oh wait, Vidya‘s here too! And Sridevi again only, GAH!!! BAD!!!! NO!!!! How about Rani? Am I crazy, or is this actually making her look tall somehow? Now the reverse, is this somehow making Sush look short? And also bonkers? Speaking of classy tall former models, this dress is just amazing on Dips, right? Although she does have competition in the dress world. Sonam, of course, who perfectly captures that “kicky little red dress” feel. But also, and this surprised me, Anushka! Who looks great in this very simple red thing. Also from the “other” Anushka, in this awesomely simple thing. 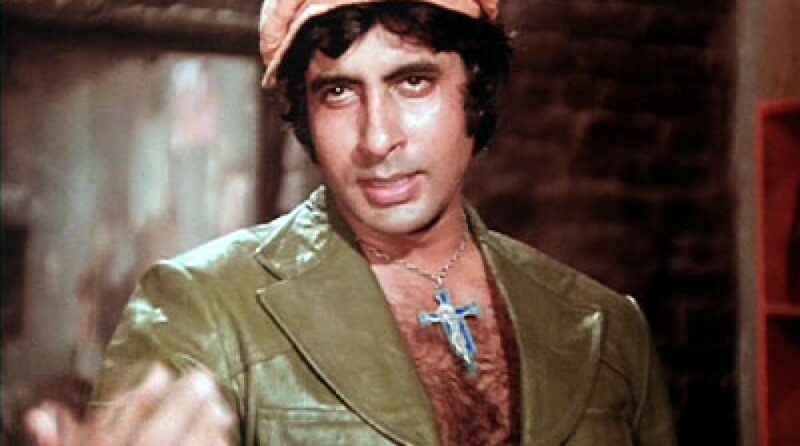 Okay, before we get down to grading the female looks, let’s check out some male looks! Is this outfit some kind of horrible cruel joke on the world? NO! BAD ARJUN!!! WRONG!!! And good Varun! 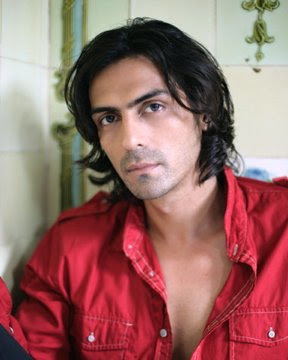 Giving us the sensitive-red-t-shirt look! 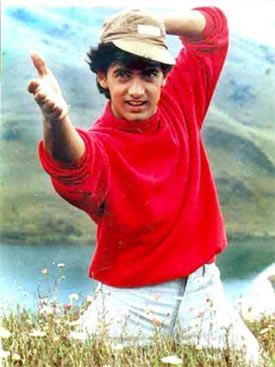 Speaking of sensitive and sweet in a red t-shirt, check out babyfaced Aamir! Even more earnest and red! Not earnest, but more red. And a late entry in the “who wore the red dress best” competition! 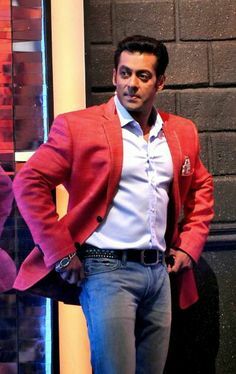 Salman may possibly have gone overboard on the “red” thing. Okay, much better. And I have to admit that “Bringing Sexyback” started playing in my head as soon as I saw this. Something about the attitude just says “yeah, I am here, I am cool, you love me”, right? RANVEER!!! CALM DOWN!!!! I should have known he would take the “slightly too much” red of Salman and turn it up to a million. Okay John, you know what you are doing. Very casual, very cool, very appropriate. Even going sleeveless, still cool. And Prabhas, not looking terrible! Jeans are stupid, but I have just accepted that about him at this point. The shirt, hair, smile, it’s all good. Still not bad! Also, is he standing that way to make his waist look small and his biceps big or is it just the way he stands? I kind of want it to be just the way he stands, I like my Prabhas innocent and unaware. Just to round out the south, Prithviraj!!!! Who definitely knows what he is doing when he stands like that. Nivin, looking all cute and cuddly and touch in a red shirt and lungi. 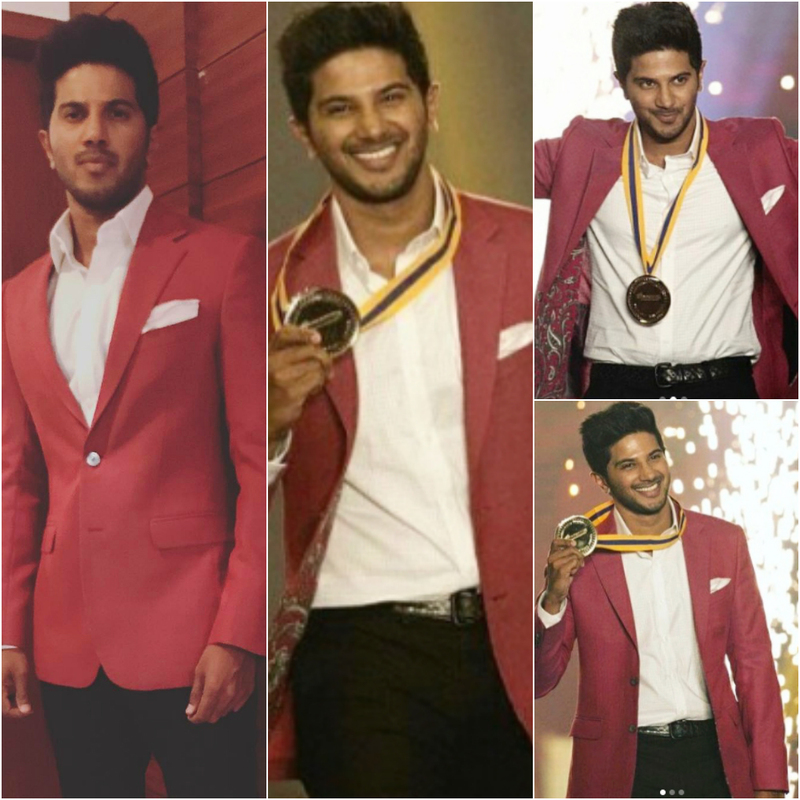 And Dulquer being a bit dressy, but casual about it. Which red sari is your favorite? This one for me. Simple and, the best part, with elastic under the blouse so you can move. I think I like this dress the best. I love the way it defines her waist without being super tight around it. I think I gotta give it to Nivin. His whole laid back attitude perfectly balances the aggressiveness of the color. This entry was posted in Uncategorized and tagged Christmas, Nivin Pauly, Prabhas, Red, Shahrukh Khan, TGIF by mredlich21. Bookmark the permalink. This so very much illustrates RANVEER!!! CALM DOWN!!!! One thing I noticed about their wedding, and other weddings is how uncomfortable Anushka looks in a Sari. What she wears is gorgeous but she just looks uncomfortable, awkward and has a bit more of an RBF than usual. I feel like Dips must have a wifely signal for that by now, right? When she rubs her right eyebrow it means he is being Too Much? Salman really has the perfect swagger for that red shirt, doesn’t he? No, the hair is just about 3 inches too long for me. Yes yes, rest of the movie looks entertaining and all that, but if it isn’t peak bearded Fawad, is it even worth it? You mean you didn’t see Fawad looking all rough and tough,Mahira looking like a seductress with long hair and you definitely didn’t see them HUGGING!!! All you saw is his hair,no further arguments. You can never have too much Shahrukh.